Ensuring We Work Safe. Anywhere. Always. 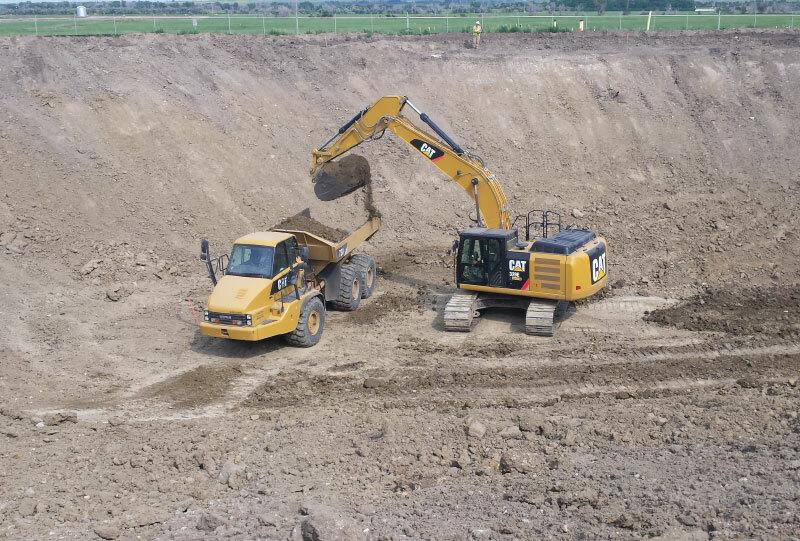 At Nelson Environmental Remediation Ltd. (NELSON), we are committed to protecting the environment, and the health and safety of all those involved in our work – employees, contractors, clients, as well as the communities where we work. In fulfilling this commitment, our managers and supervisors endeavor to exceed industry standards while ensuring work is carried out in compliance with all legislative requirements. We strive to promote a culture in which all employees foster safety as the fundamental component of our daily operations. In working with some of North America’s largest oil and gas producers, NELSON has developed high-performance standards and safety procedures for all of our operational activities. We constantly strive to improve our Safety Management System (SMS) in pursuit of an incident free workplace with zero impact to the environment. As an Alberta-based company, NELSON has maintained a Certificate of Recognition (COR) since 1999 as part of the Partnerships in Injury Reduction (PIR) Program. The PIR program was initiated by the Alberta Workers’ Compensation Board in collaboration with the Ministry, Certifying Partners and employers to offer WCB premium incentives to companies that have an effective safety program in place and have maintained a Certificate of Recognition. The company currently has operations in the USA which reflects an above average Experience Rating. Our excellent safety record is available to our clients on ISNetworld and ComplyWorks.